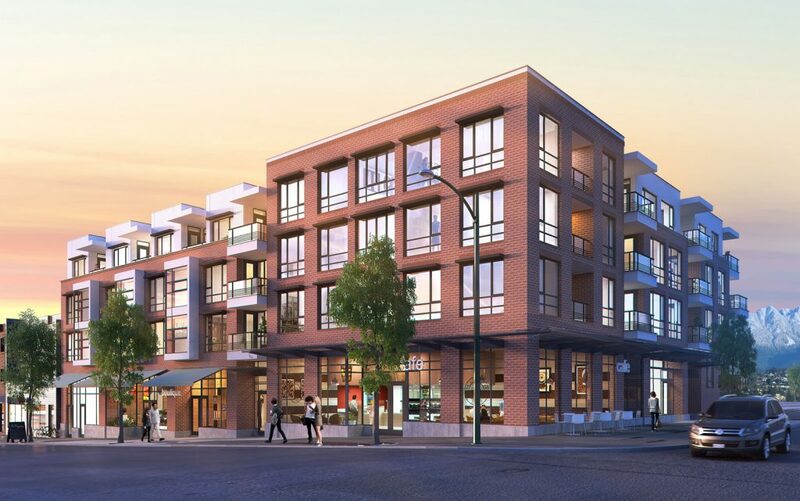 After a busy first few weeks of sales, PortLiving reports there are now less than 25 homes available at Midtown in Mount Pleasant. Buyers have obviously gotten wise to the fact that this is a rare opportunity to buy into the future of the Main and Broadway area at affordable prices — at Midtown, a true two-bedroom starts at only $289,900. Sales have been going so well, in fact, that a few floorplans are already sold out. 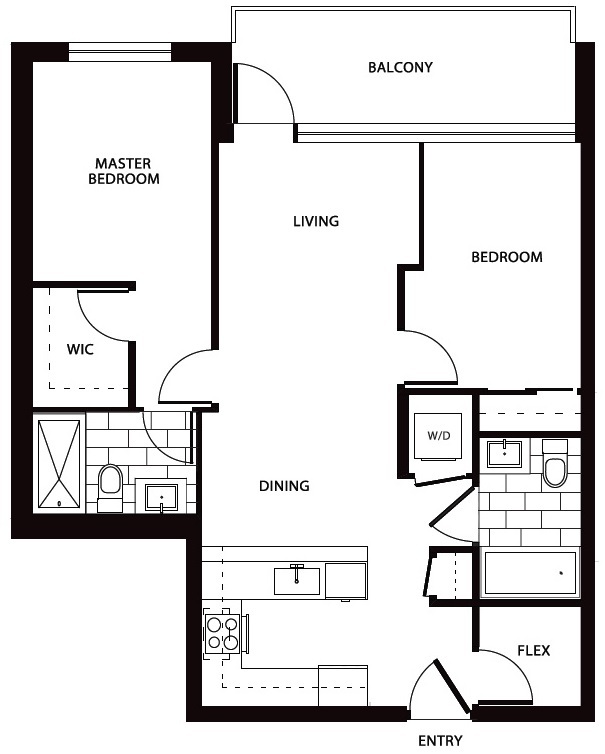 Still, a great selection of homes remain available, including one last K-Plan, a two-bedroom, two-bathroom home with a private balcony and flex space. To learn more about the remaining Midtown homes visit the newly opened presentation centre at 589 East Broadway. The facility is open from 12pm to 5pm Saturday through Thursday (closed Fridays).